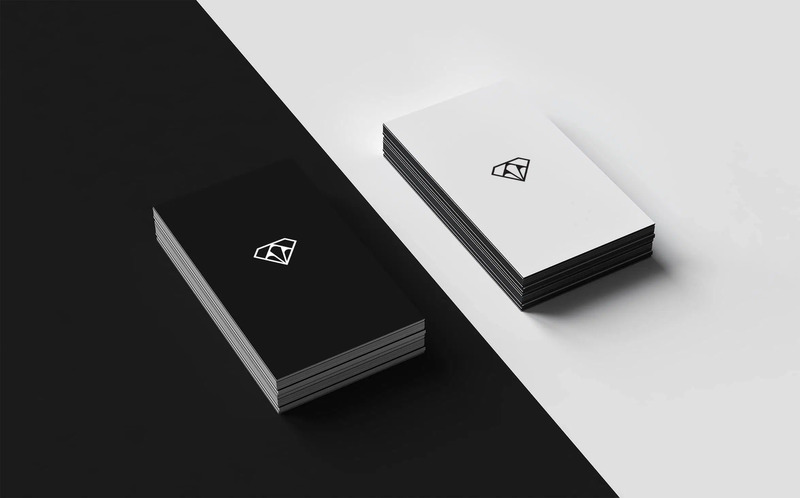 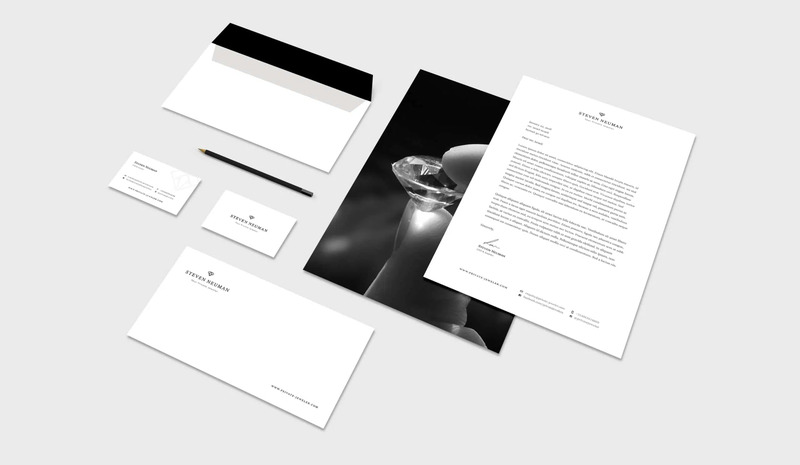 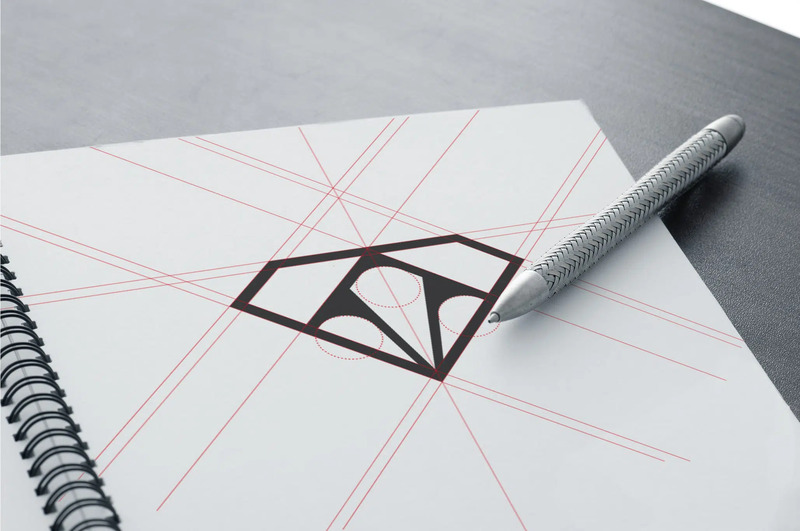 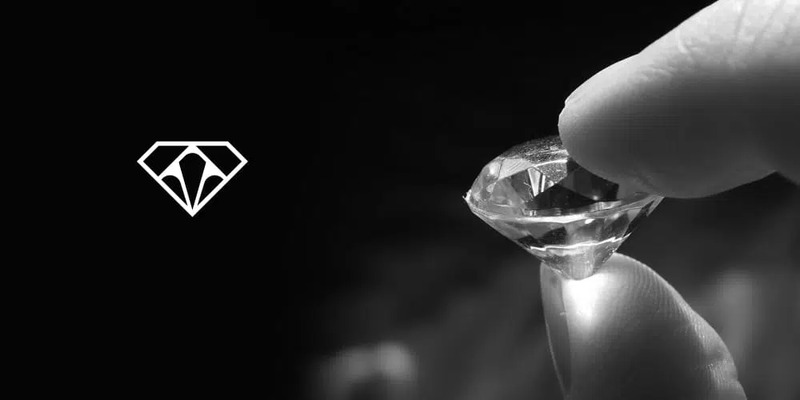 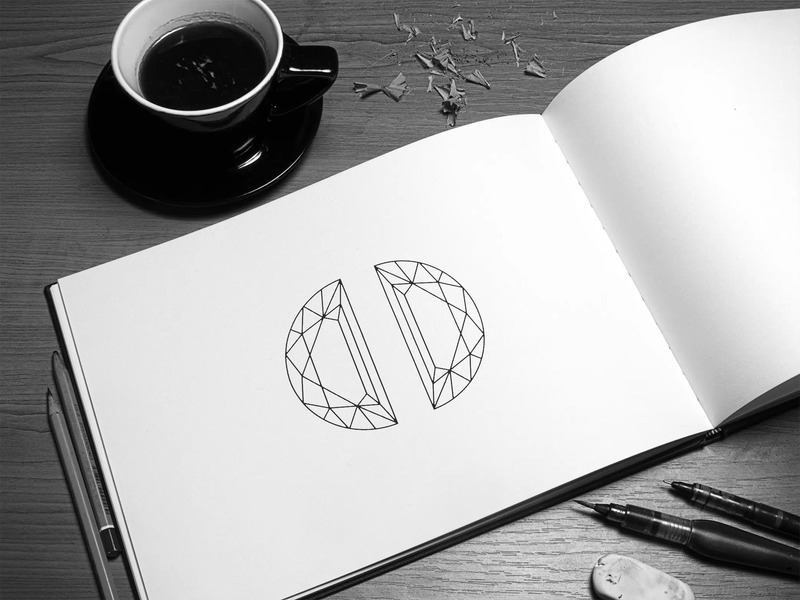 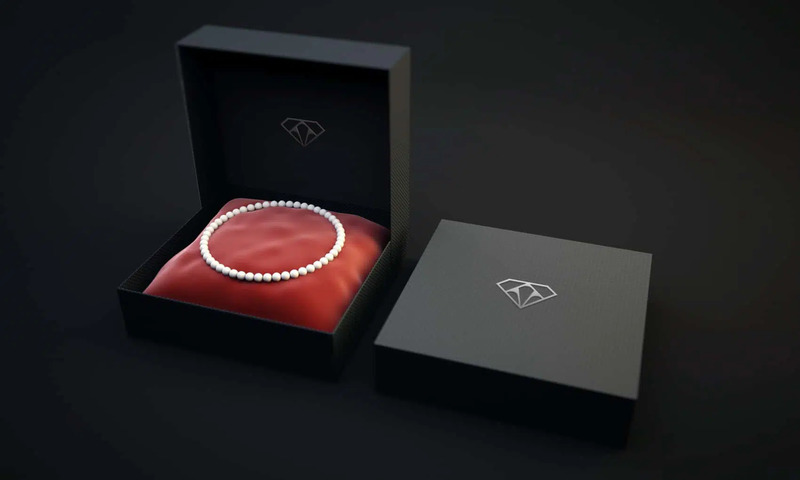 Branding and print work for the Belgian diamond company specializing in diamonds and custom jewelry. 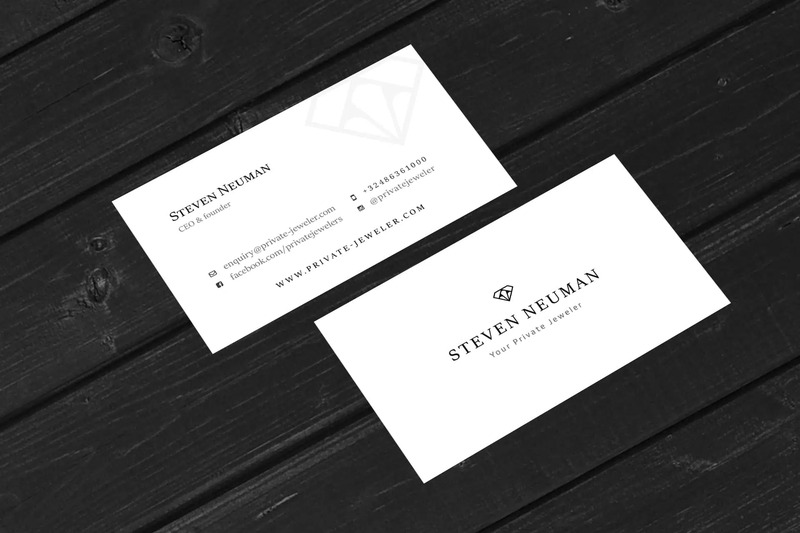 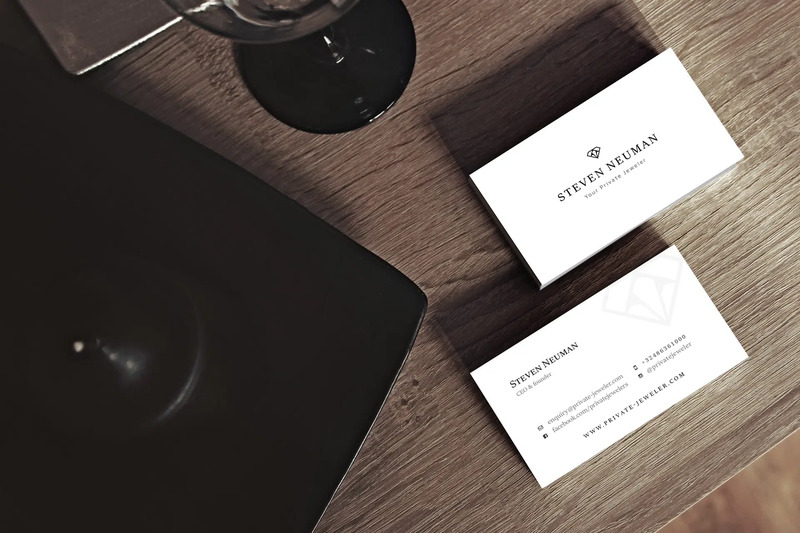 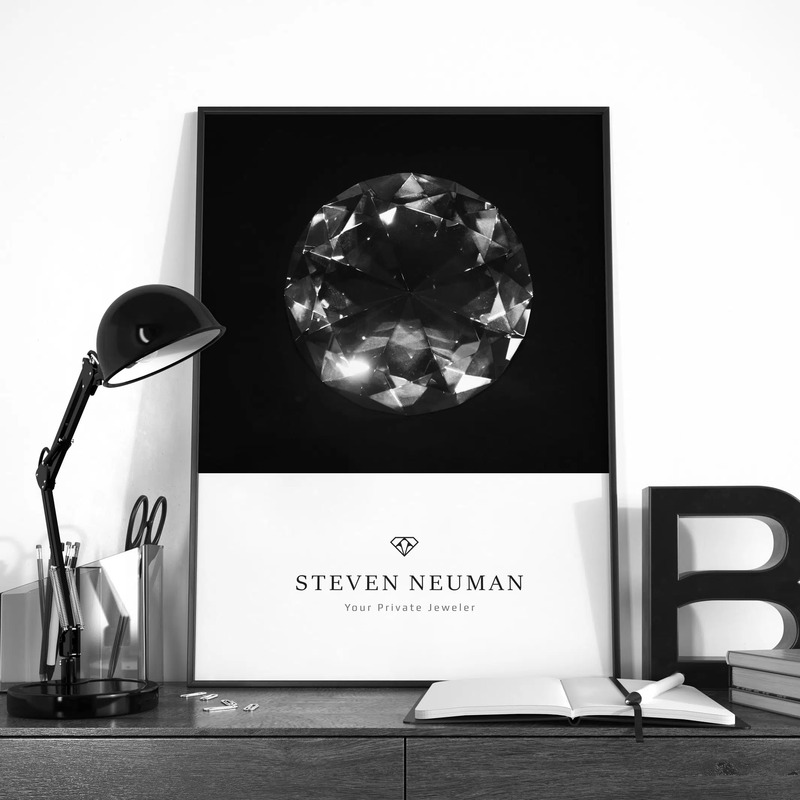 Steven manages a custom-made diamond brand for every customer and operates in the diamond market in Belgium, Israel and the Far East. 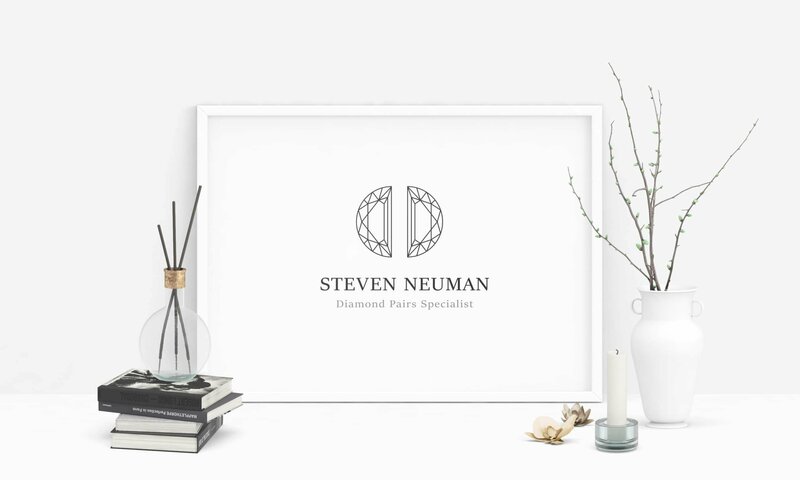 In addition to his specialization in rough and processed diamonds, Steven specializes in pairing diamonds and matching them directly to the customer. 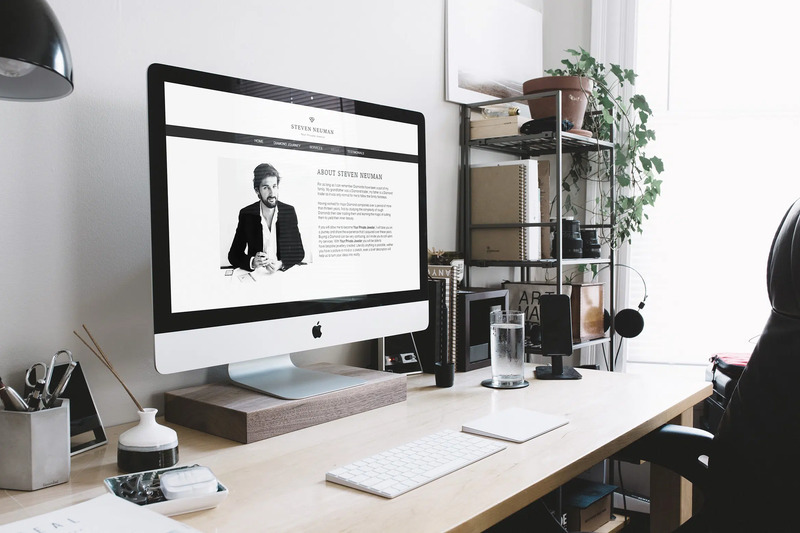 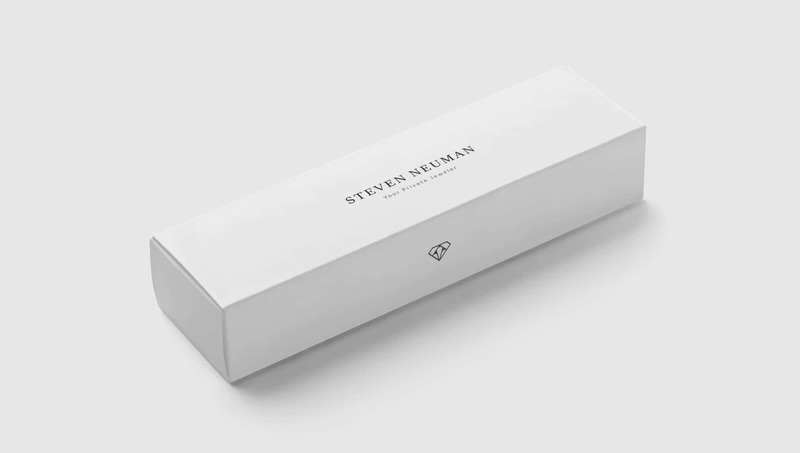 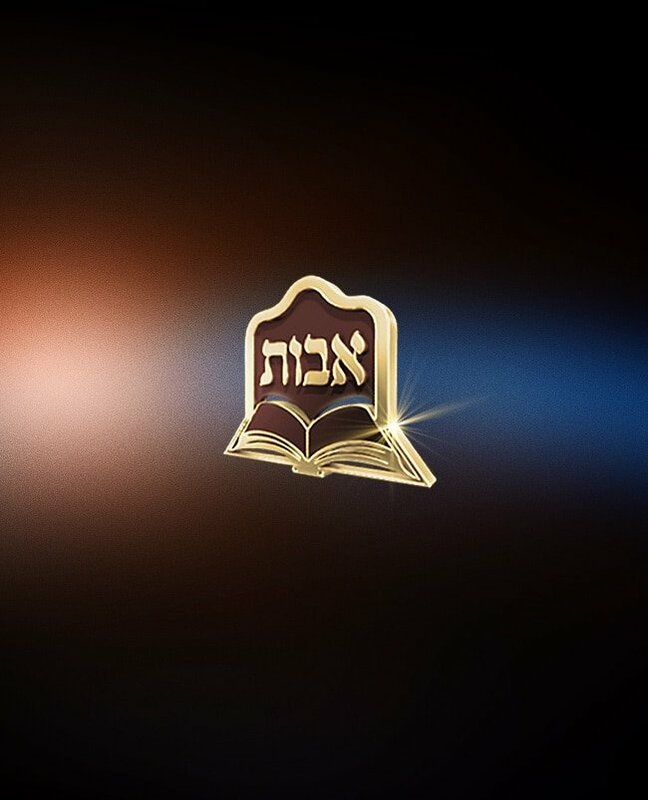 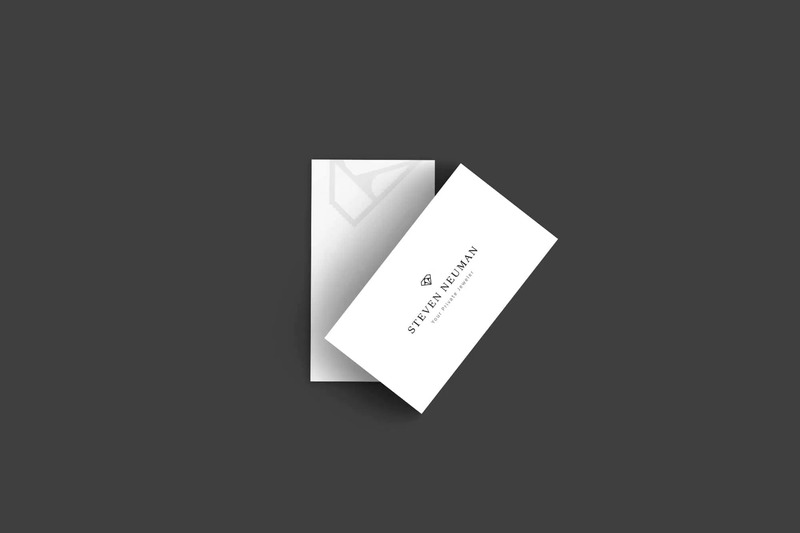 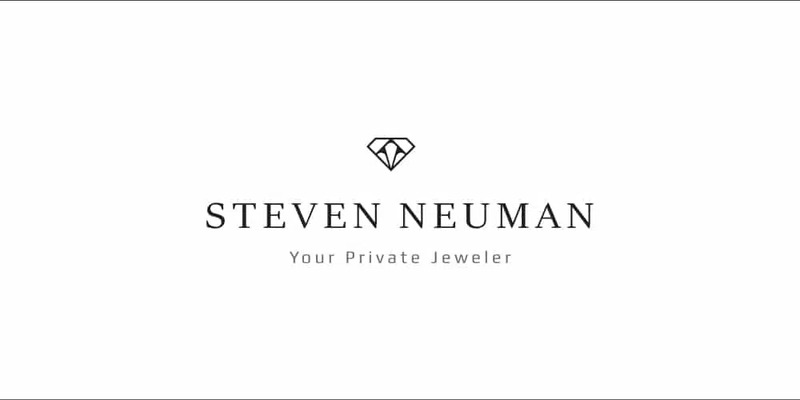 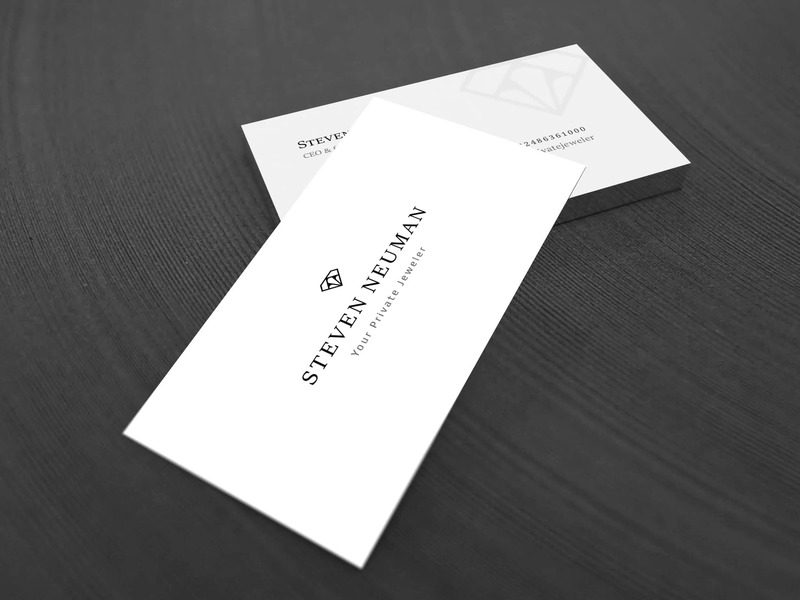 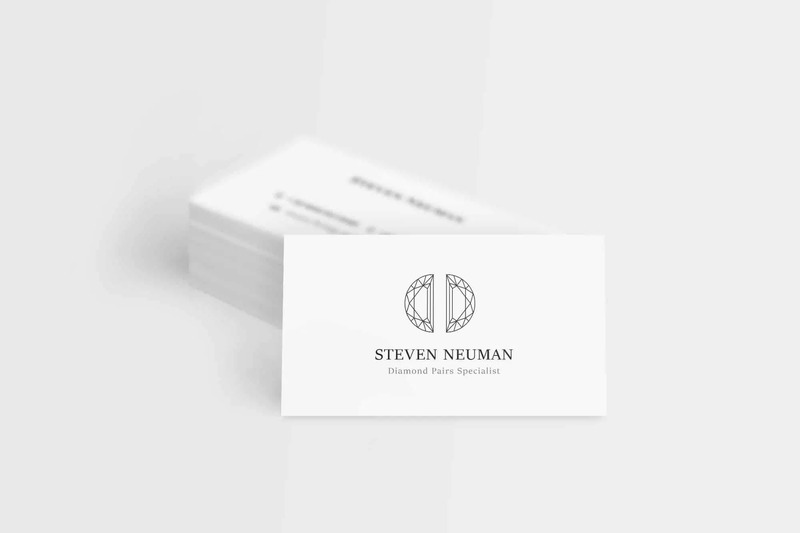 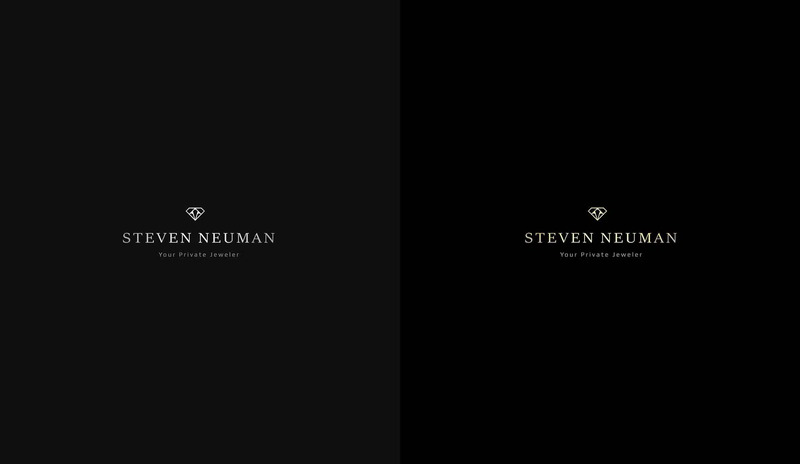 Branding and a new logo that will give diamond representation with Stephen’s special touch to luxury jewelry. 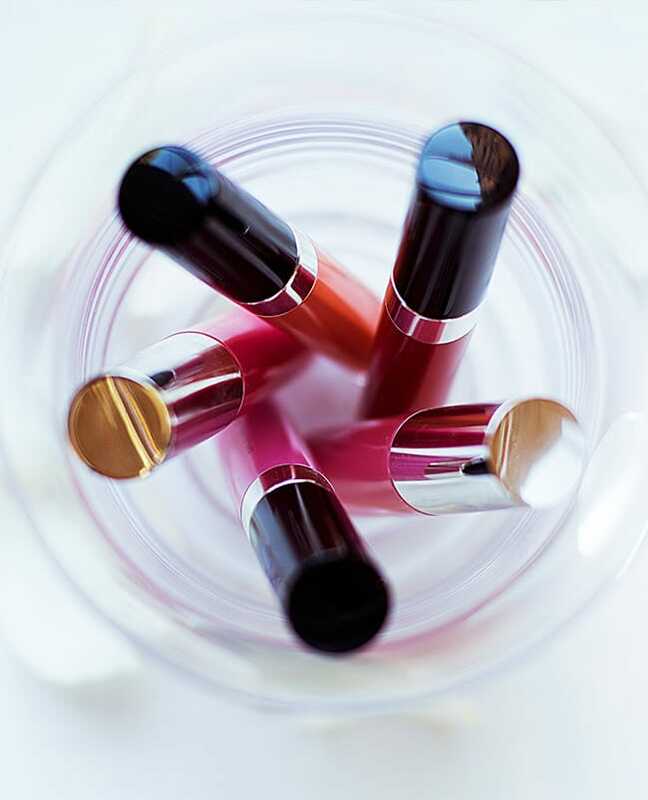 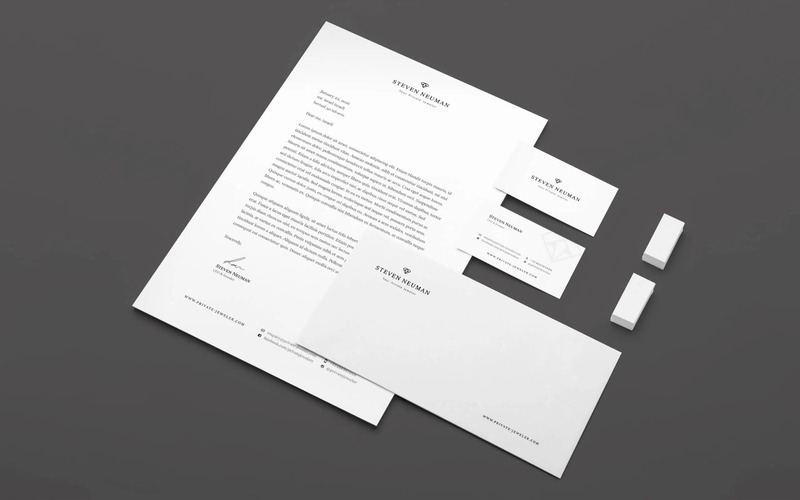 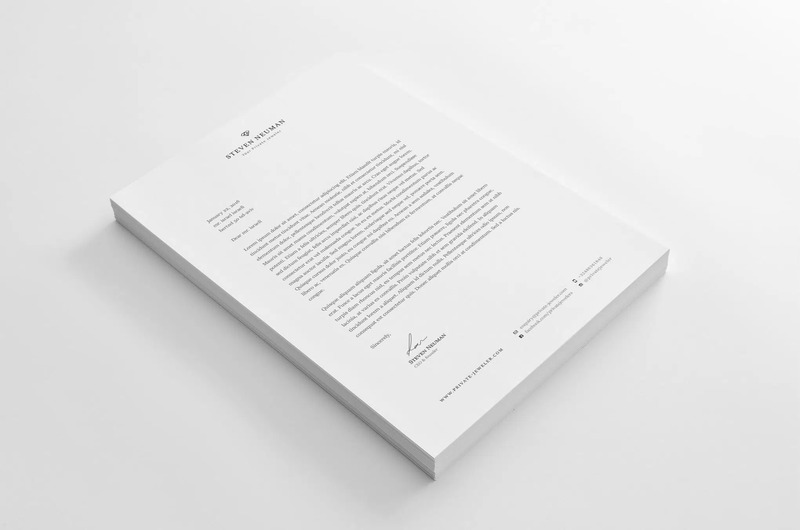 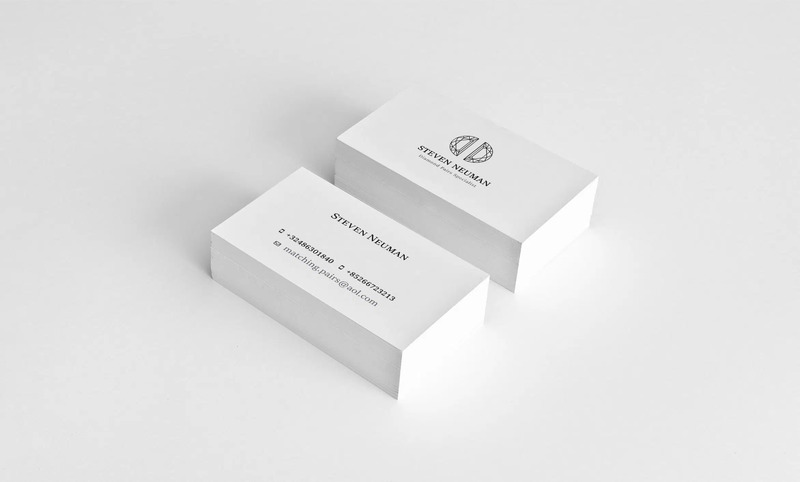 Production of prestigious and representative company stationery, in order to leverage the brand with customers, colleagues and suppliers.